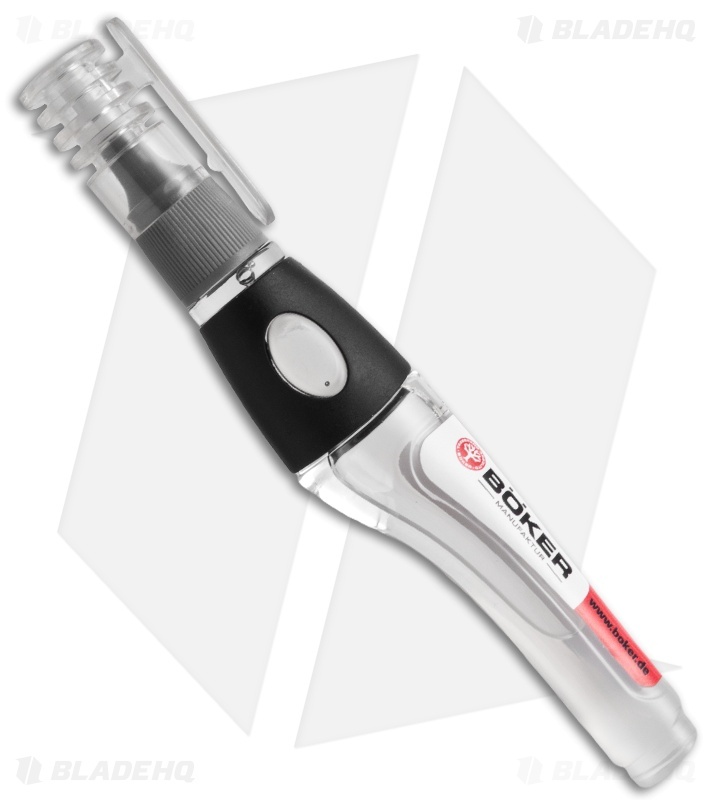 The Boker Oil Pen is a handy lubrication device for your knives. The pen-size with applicator tip makes it easy to get just the right amount of the odorless and silicone-free oil where it's needed. Physiologically safe according to DAB and LFGB, and USDA and FDA approved for food! Contains 0.40 fluid ounces. This is what every folding knife must have. 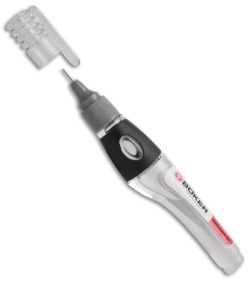 If you want your knives to last forever this is the right tool for you. This oil works great for me and arrived quickly. This is so much better than those Sentry Solutions, easy to use, odorless, no smelly fumes, no icky stains, all you need is one drop and you're good to go, and a good way to get rid of stiffness. This will also last you a life time depending on how much you use it. I'm happy with my purchase, will always buy from BHQ again.